Pretty Slim Leather Wallet that can hold from 4 to 14+ cards. 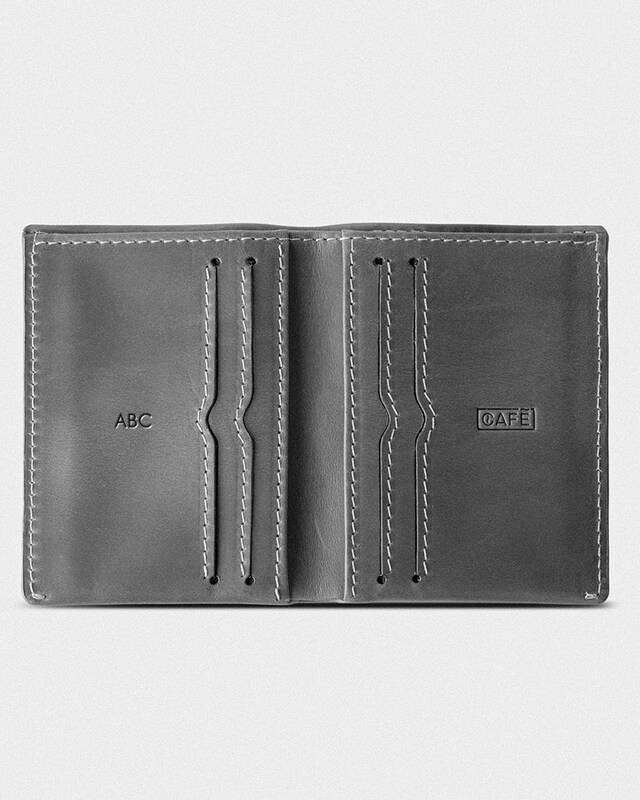 It has 4 quick access card slots + 2 protected sections for cards & business cards. You can also find a hidden coin pouch.